November 6, 2018 – Kosmos Energy announces that the first pitch round of the Mauritania Innovation Challenge, a business competition where young entrepreneurs develop the skills needed to grow their own innovative businesses, took place at the Azalai Hotel in Nouakchott. Running over the course of two days – Friday 2 November and Saturday 3 November – teams pitched their ideas to a jury of experts and, if successful, entered the next stage of the competition. 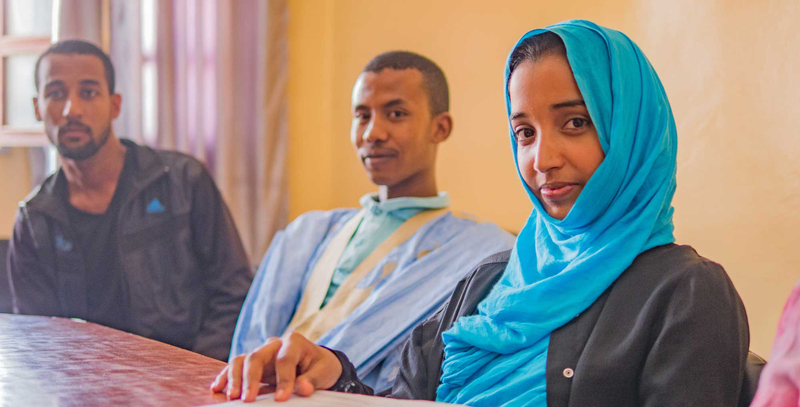 Launched in August 2018 as a pilot program, the Mauritania Innovation Challenge provides young people with the opportunity to develop the skills and confidence needed to become future entrepreneurs. Participants are working on innovative projects in a variety of sectors including education, health, agriculture, e-commerce, delivery, waste management and security. The final competition winners will be announced in February 2019. The prize package includes seed funding, incubation support and further coaching – all designed to give them the skills and tools needed to successfully and sustainably launch their own businesses. After a competitive application process, 35 entrepreneurs have been selected to participate in the Challenge. In the first part of the competition from August to October, participants have taken courses in entrepreneurship, received individualized coaching and have been encouraged to work on how they present and explain their businesses. The entrepreneurs pitched to a jury who then determined which entrepreneurs were qualified to advance to the next round of the competition. The jury used detailed evaluation criteria to measure the quality of the presentation and the viability of the business idea. Only 15 teams have moved to the second stage of the challenge, where they will receive more entrepreneurship training, coaching and support to further refine their business ideas ahead of the final pitch event next year. 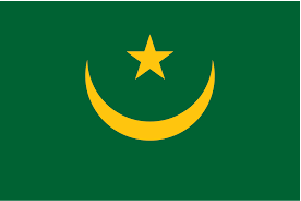 The Mauritania Innovation Challenge is modeled on the Kosmos Innovation Center in Ghana which has successfully trained 270 young, agri-tech entrepreneurs. The entrepreneurship programs offered through the Kosmos Innovation Center are part of Kosmos Energy’s approach to social investment in the countries where it works, contributing to a country’s future sustainable development.